Our Sauvignon wine is made with grapes sourced from a south-facing slope. In 2005, the vines were double-grafted in Sauvignon. The Croisilles purchased them in 2014. 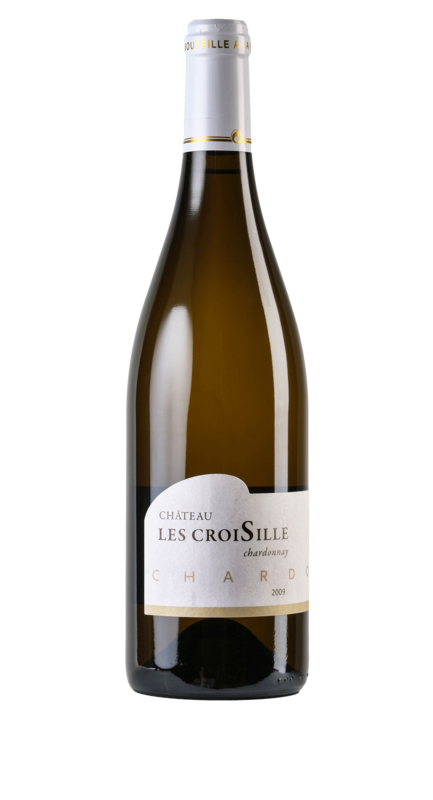 The unique characteristics of the terroir, including the limestone-rich soil and high growing temperatures – due to the slope’s southern orientation – create a fleshy Sauvignon that also expresses the desired acidity typical of a wine from the North of France. Limestone plateau and kimmeridgian limestone.